Fortnite is giving players the chance to earn the Season 8 Battle Pass for free. All you have to do is log in, play Fortnite, and complete a handful of limited-time challenges, and bingo: You’ll have an entire season of Battle Pass rewards to fight for, and some instant outfit unlocks. Here’s the deal. Right now Fortnite is throwing a special event called “Share the Love.” The Share the Love event will last until February 27. For the duration of the event, players will have unique “Overtime” challenges to complete in addition to the normal daily challenges. If you can complete 13 of these Overtime challenges before the Share the Love event expires on February 27, you get a free Battle Pass. So what’s the big deal? 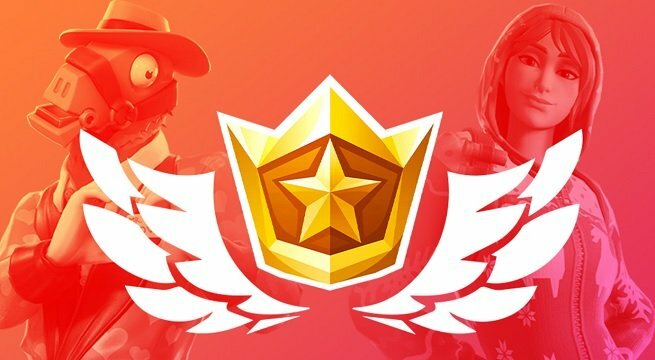 If you’re a free Fortnite player and you’ve never paid for a Battle Pass, you may be wondering if it’s worth it or not. The short version is, if you play Fortnite on a daily or near-daily basis, then a Battle Pass definitely does open up many more rewards for you. Unlocking a Battle Pass also gives you instant access to a few season-specific outfits and cosmetics, some of which may evolve and change as you play the game. In addition to the instant unlocks, you’ll have way more challenges to complete than a typical free player, and some of those challenge rewards yield even more outfits and cosmetics. Basically, all of the coolest gear and emotes are locked behind the Battle Pass as challenge rewards, so it gives you even more incentive to play a few rounds of Fortnite. If you’re planning on getting a free Fortnite Battle Pass, you better start playing now! The clock is ticking on those overtime challenges.